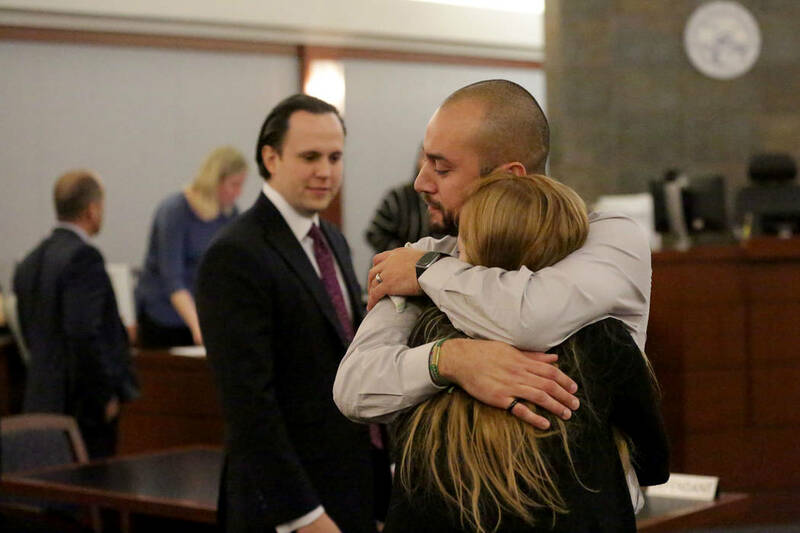 A jury acquitted a pair of former Nevada Department of Corrections officers of felony charges Friday after a weeklong trial. 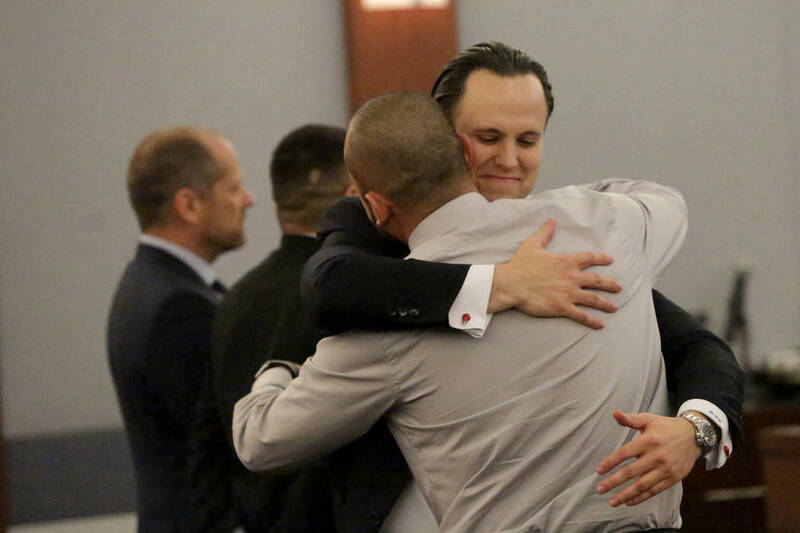 Paul Valdez, 36, and Jose Navarrete, 35, who had been accused of using excessive force during a brief restraint of a prisoner at Southern Desert Correctional Center in late 2016 embraced their families and lawyers after the verdict was read. 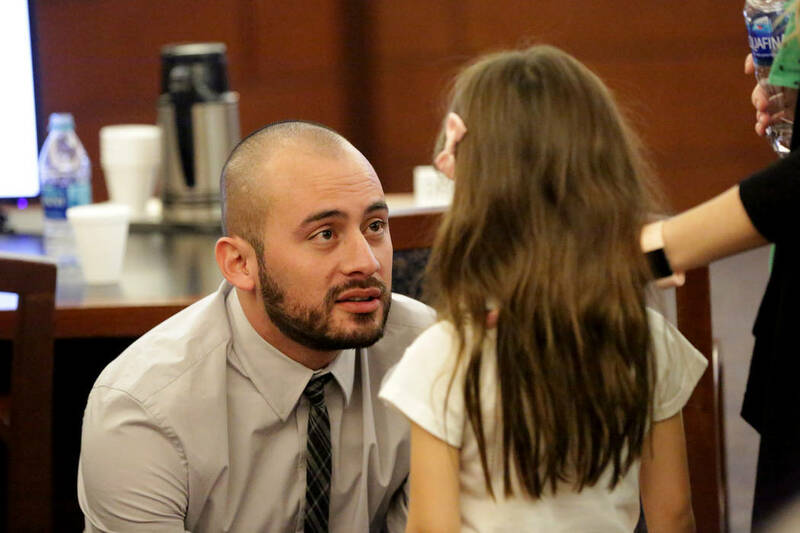 Navarrete’s 5-year-old daughter, Savannah, ran up to the defense table and hugged his waist, as he clutched her washcloth, a comfort object for him during the trial. 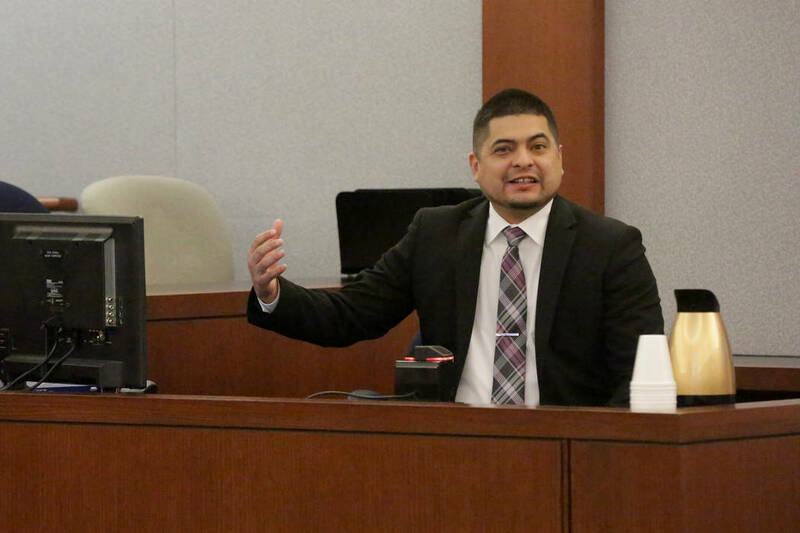 Valdez’s attorney, Ross Goodman, called the original charges “outrageous.” Navarrete’s lawyer, Kyle Cottner, said that he was confident a jury would not convict his client. A panel of nine women and three men took less than two hours to find each of the two not guilty on a felony charge of oppression under color of office and two gross misdemeanors — inhumanity to a prisoner and false report by a public officer — in connection with the confrontation with Ricky Norelus, imprisoned for battery with use of a deadly weapon. In closing arguments, Goodman argued that the force used to restrain Norelus was justified and questioned why prosecutors decided not to call the former inmate to the witness stand. Navarrete’s attorney asked him to stand at the defense table. 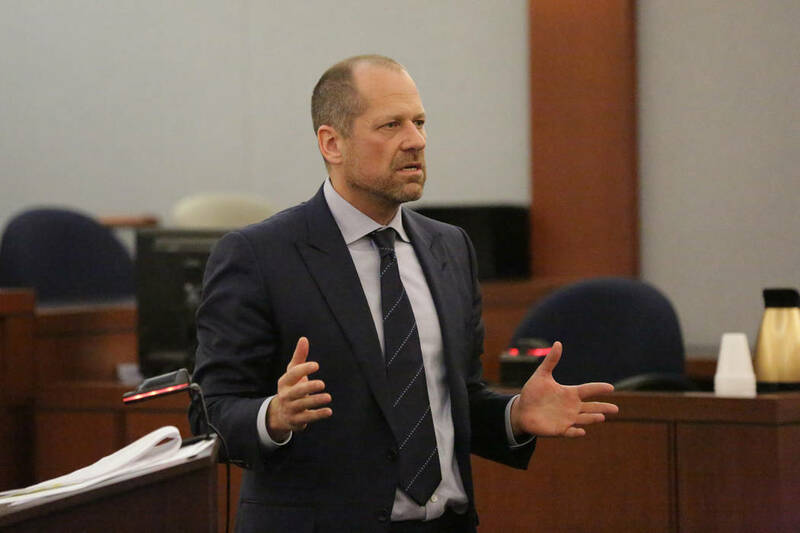 Deputy Attorney General Jason Gunnell argued that Norelus was not a threat and told jurors that an injury should not be a factor in deciding whether the officers had committed oppression under the color of office. 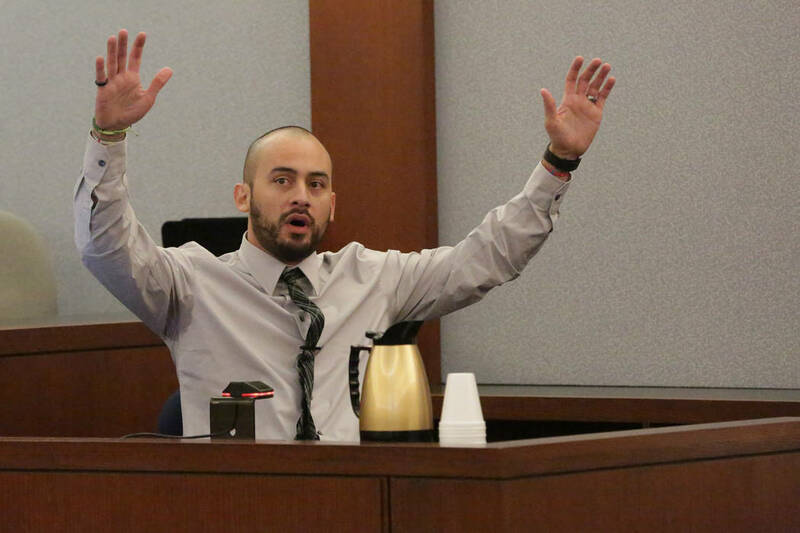 “Ricky’s rights were violated that day,” the prosecutor said. 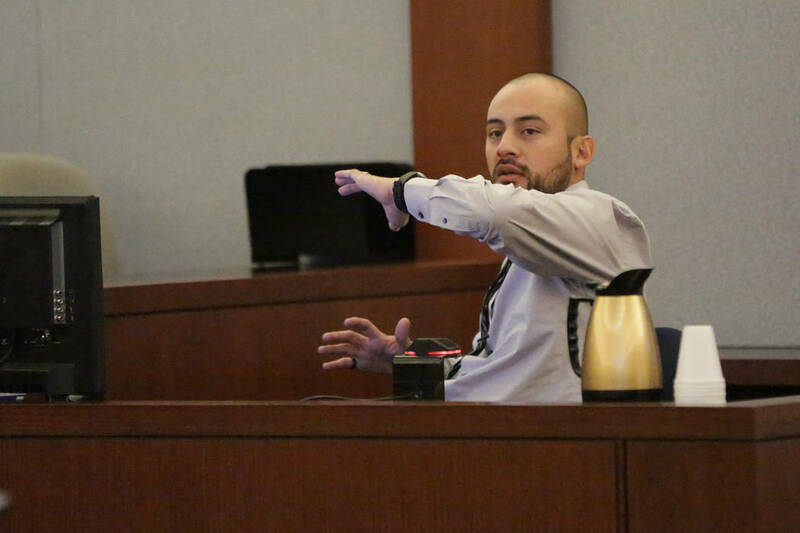 Valdez and Navarrete testified Friday that they felt threatened by Norelus and that his aggression level rose as he stood against a prison wall for an otherwise routine frisk. Outside the prison mess hall after breakfast, the officers encountered Norelus, who was serving a two- to six-year sentence and had a history of write-ups at the prison. Norelus was pulled out of line and placed against a wall alongside other inmates. A surveillance video clip showed Valdez wrapping his arm around Norelus and slamming him to the ground before Navarrete joined in to help restrain the inmate. 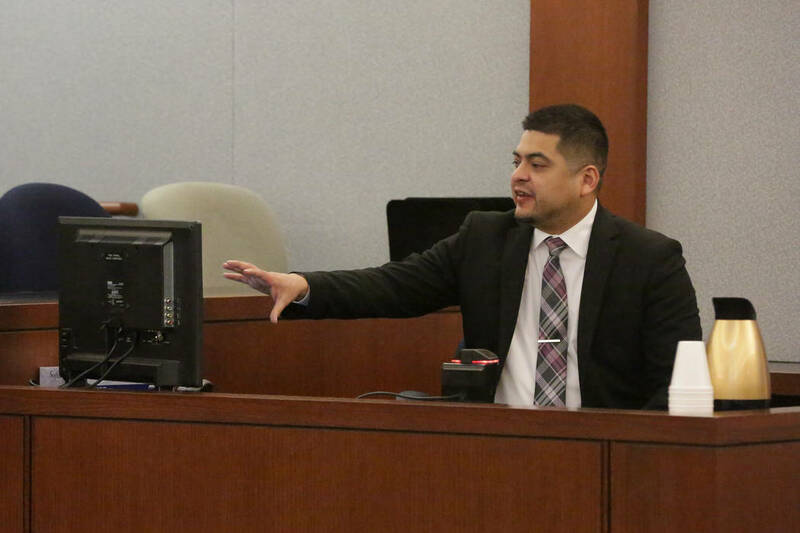 Prosecutors argued that the officers later fabricated a report to indicate that Norelus had pulled his hands off the wall and “turned in an aggressive manner” toward Valdez. A prison sergeant wrote in a report at the time that the “spontaneous” use of force was justified. Goodman and Cottner argued that Norelus had disobeyed orders, shouted obscenities, pulled his hands off a prison wall, and pointed his elbow toward Valdez as the officers tried to calm him. Deputy Attorney General Daniel Westmeyer disputed that Norelus was hostile. The prosecutor declined to comment after the verdict.